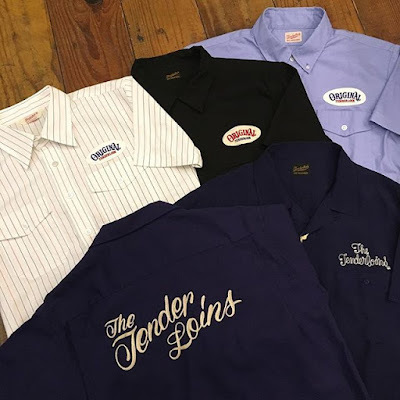 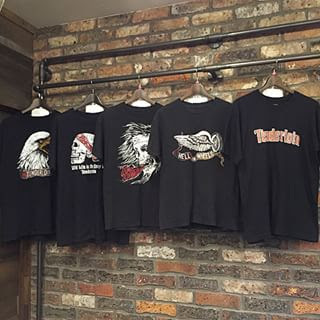 Fools Judge Street Blog: Supreme New StocK!!! 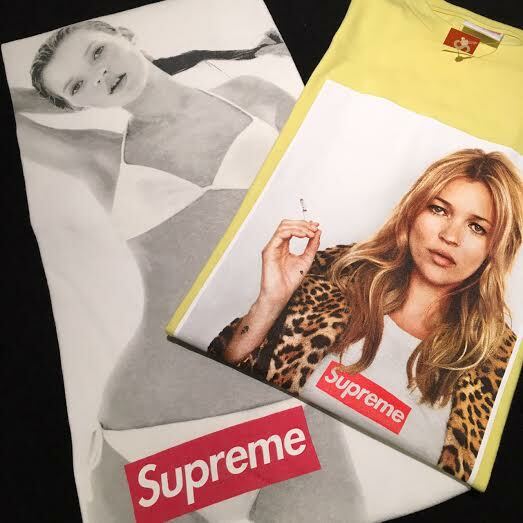 Supreme 04ss 10周年記念　Kate Moss Tee. 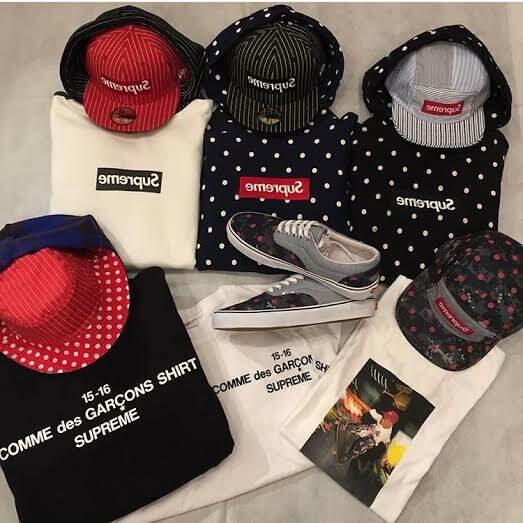 Supreme×COMMEdesGARCONS 13ss Box Logo Tee. 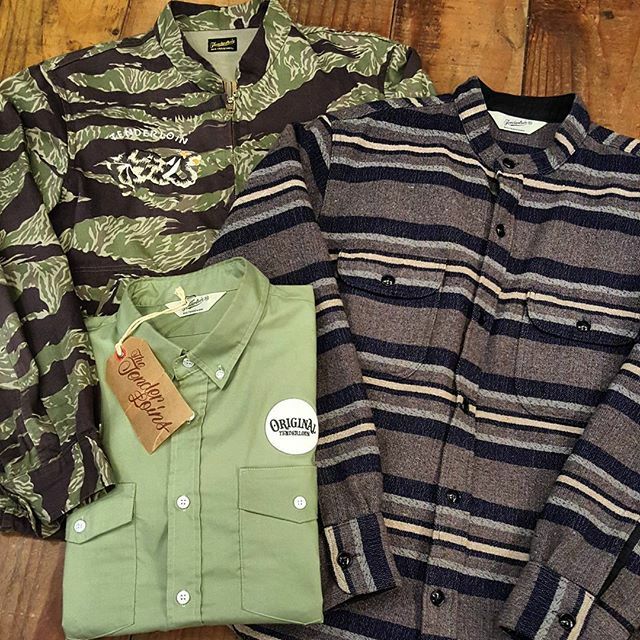 Supreme Hooded Track Zip Up Sweat. Supreme×The North Face 11aw Nuptse JKT.